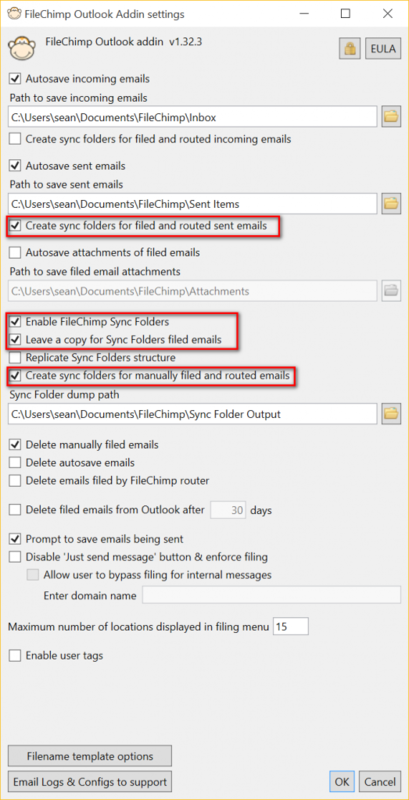 To get up and running with FileChimp Sync folders you need to first configure a single rule in the FileChimp application. 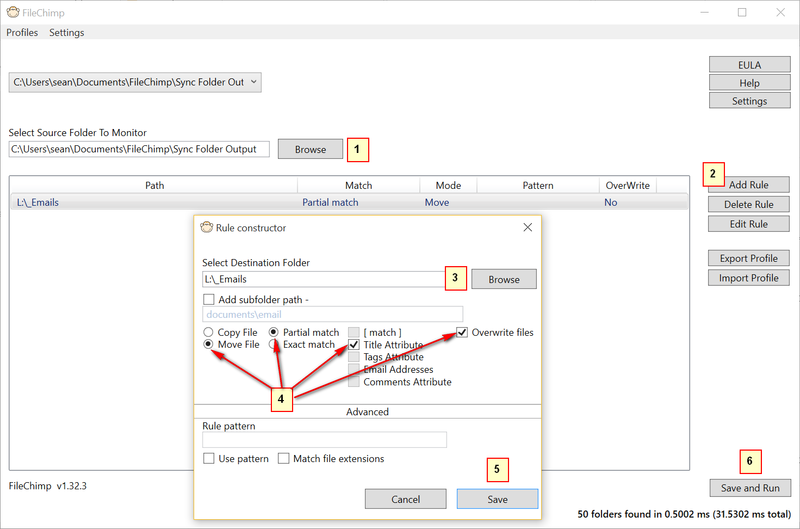 From the taskbar open the fileChimp application and follow the steps below to create a basic rule. 6. Save and Run the selected rules to complete the application setup.